Setpoint Integrated Solutions has a variety of Piplline Gate Valves available across our 13 branch locations throughout the Gulf South. 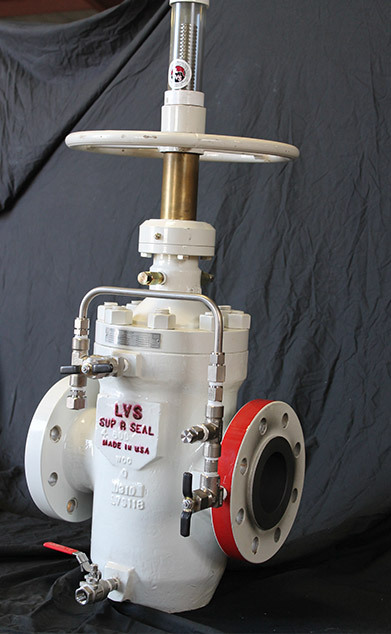 Notably, the Sup-R-Seal from LVS , is featured in sizes ranging from 4” to 30” with ANSI pressure classes of CL300, CL600, & CL900 (not all classes apply to every size). Contact us today for a solution for your application.